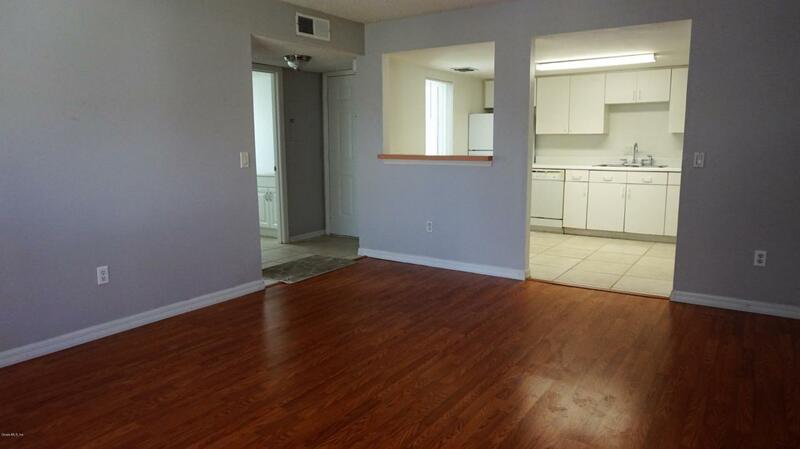 Move-in ready 2/2 upstairs condo with new refrigerator and microwave, new wood laminate flooring in living room and freshly painted. 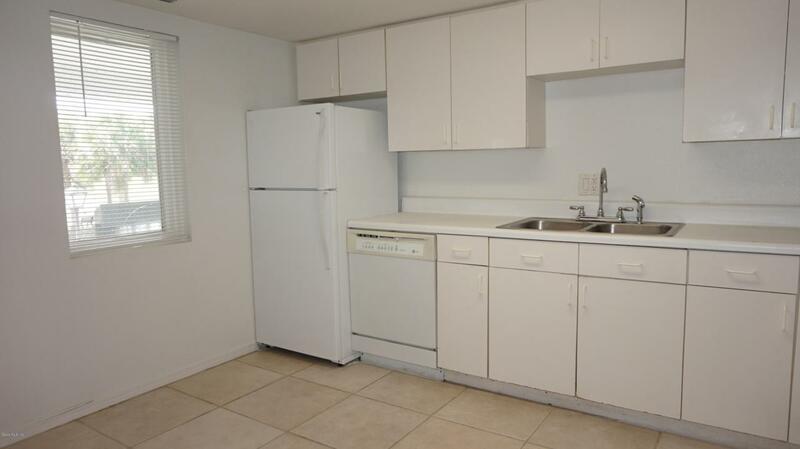 Light and bright kitchen with all appliances including washer/dryer. 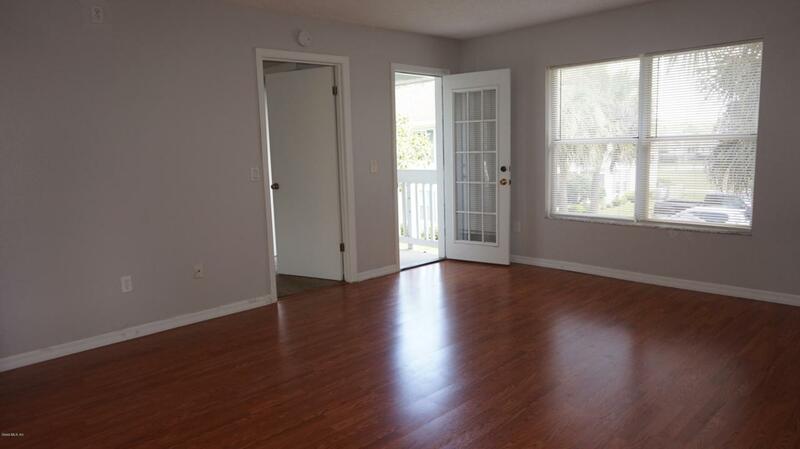 Spacious master bedroom with sliding glass doors to balcony. Large step-in tiled shower in master bathroom. Low $140 monthly fee includes community pool. 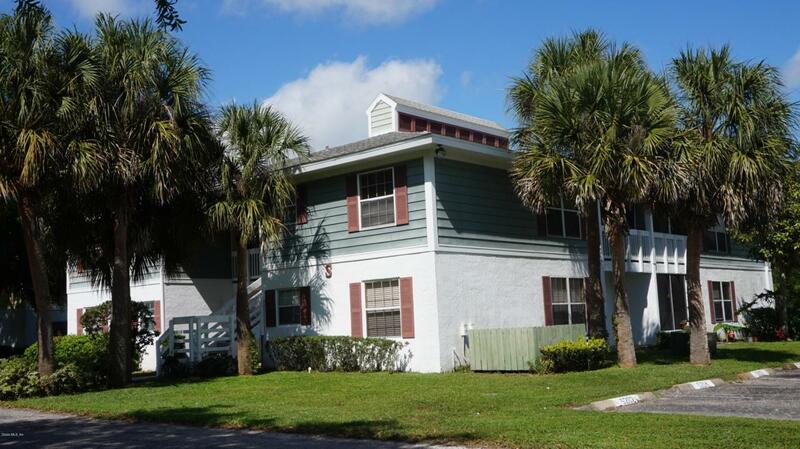 Located in an all ages community only 1 mile to Walmart, restaurants and other conveniences. Less than a mile to elementary school.